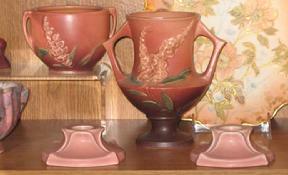 If you have Roseville Pottery or other American art pottery for sale please contact us. 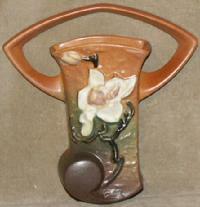 We are always buying Roseville pottery at competitive prices. We are interested in single pieces or entire collections. 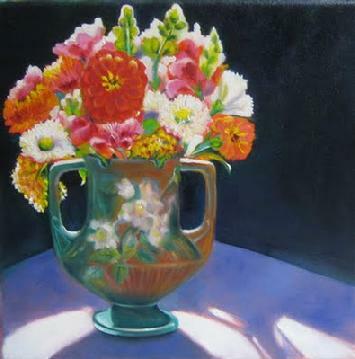 As the major auction houses continue to increase their buyer�s premiums, in some cases to 20% or more, while still charging sellers 10-15% of the sale price, many collectors are considering other options for selling their Roseville and other art pottery in order to maximize the dollars they receive from the sale of their pottery. When deciding to sell your Roseville pottery or other American art pottery we hope you will consider West Saint Paul Antiques. Our large customer base and visibility provided by our website can translate into increased dollars for your items. We are recognized for our honesty and integrity in dealing with both buyers and sellers of Roseville pottery. 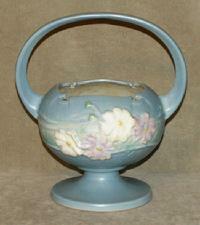 Our customer want lists are kept up to date and we have customers actively seeking American art pottery. 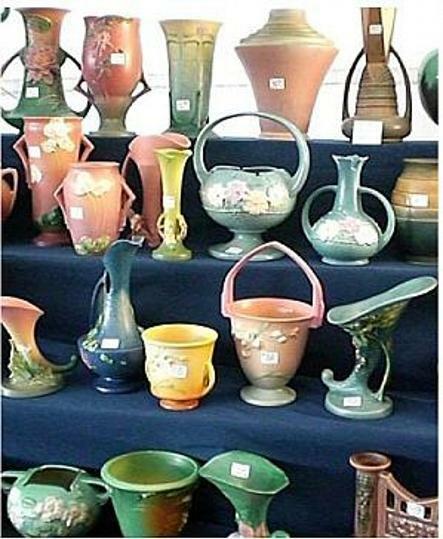 West Saint Paul Antitues also provides consulting assistance with liquidating large estate collections of American art pottery. This consulting assistance provides an independent and experienced third party representation for you that ensure your items are sold in a venue that maximizes the return on your art pottery investment.